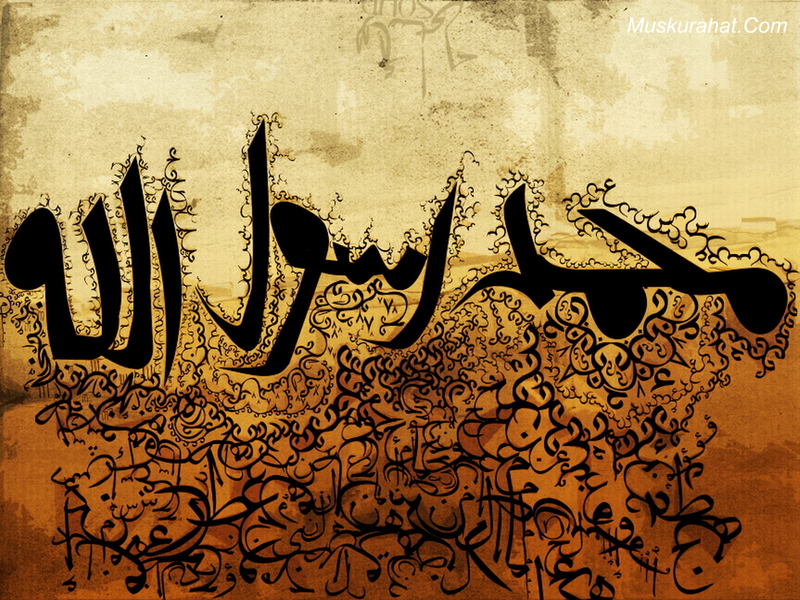 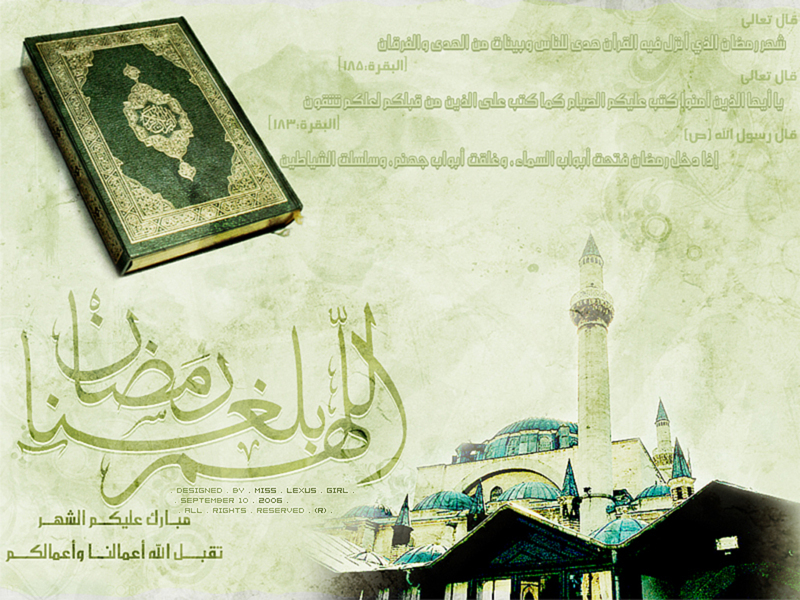 An artistic wallpaper with a calligraphy saying: Muhammad Rasulullah (Muhammad the Messenger of Allah). 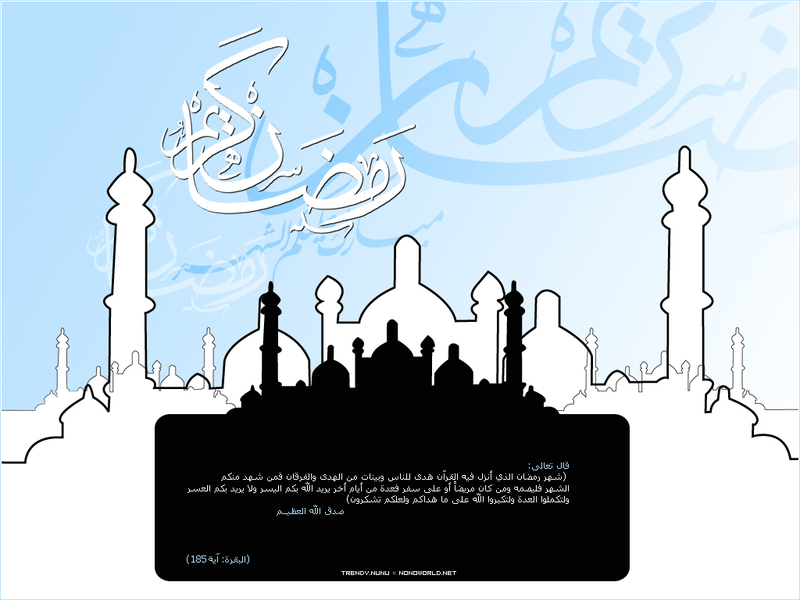 The arabic calligraphy is not in the form of traditional style. 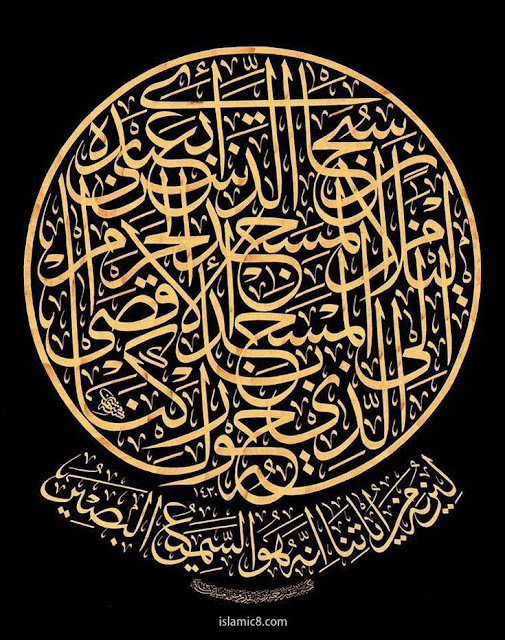 It is more in the free-style, representing an expression.